Founded in 1998, Radley has grown to be the UK’s leading premium women’s accessories brand. Radley is based on a simple truth: that real beauty starts on the inside. It is individual. It lasts. 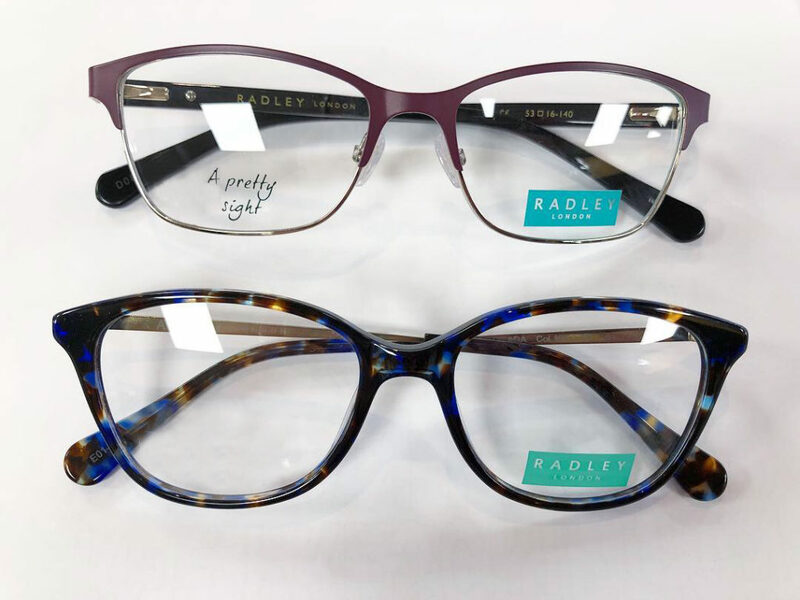 The Radley optical range features a mix of contemporary yet classic styles. The collection contains jewelled details and stunning laser-engraved patterns. Whether it’s a plastic or metal frame that you’re looking for, we’ll help you find the perfect pair. There is something to suit every individual in this collection. Soak up the sun in style with Radley; the latest collection of on-trend shades are ideal for all sorts of activities and feature flattering flames and a case to keep them safe. 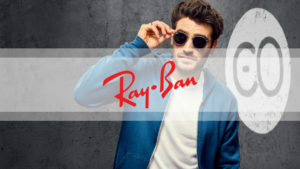 Sunglasses are available with or without a prescription. It’s important you feel good in your glasses, especially when you have to wear them every day. To view the collection please visit our practice.